For our 30th Anniversary exhibition, Still Crazy After All These Years…30 Years of Art, Hisako Sekijima provided us Structural Discussion VI, a work made in 2016. In 1994, the first year Sekijima showed with browngrotta arts, we sold another work from the Structural Discussion series, #312, which she had made 30 years before in 1987. 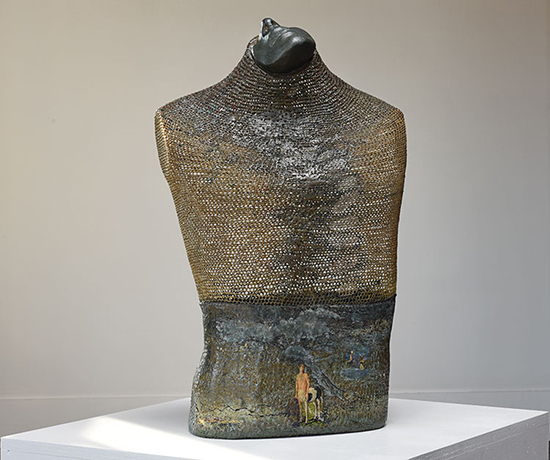 Even as she addresses a single theme, Sekijima’s use of varied materials and approaches makes the results of these explorations remarkably diverse. 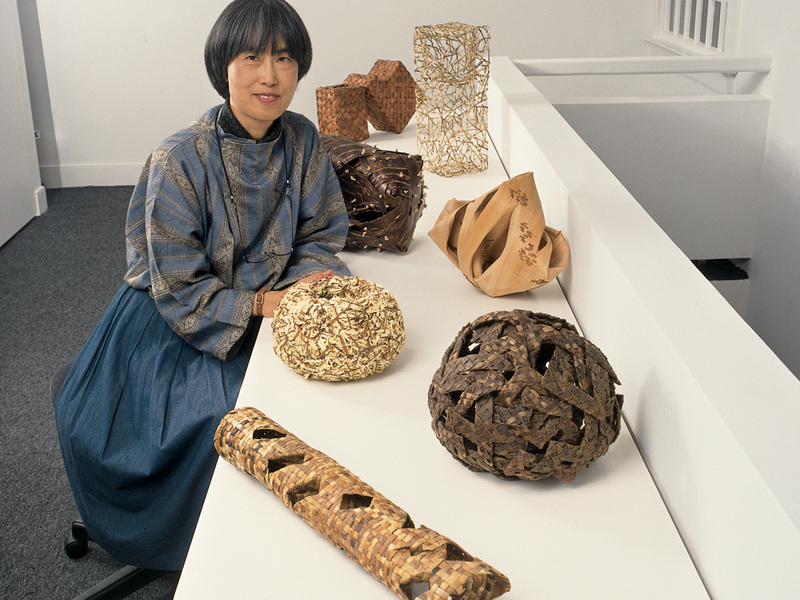 Portrait of Hisako Sekijima at her first solo exhibition with browngrotta arts in 1994; baskets of Kudzo vine, walnut, cedar, cherry bark, hackberry shavings and willow bark. 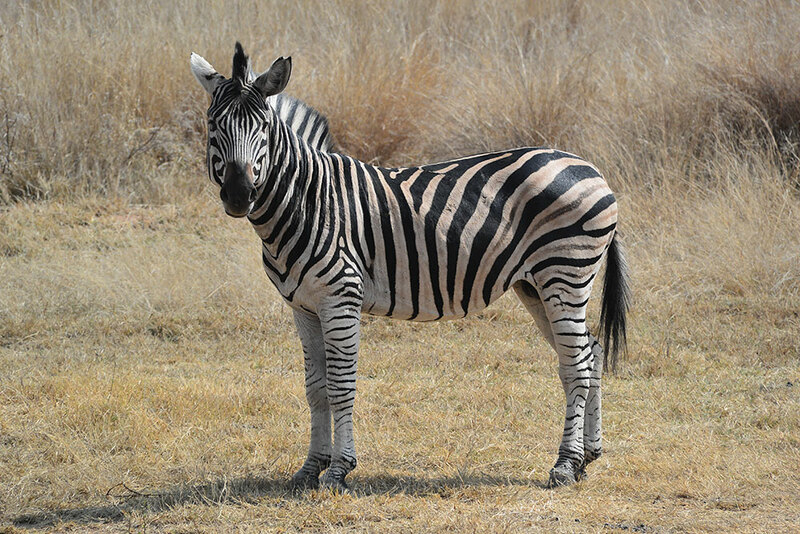 Photo by Tom Grotta. The exhibition was reviewed in The New York Times, “Cherishing the Space and the Forms that Define It,” Bess Liebenson, July 1994. Sekijima writes below about her many-year basket journey in Japan where, she explains, “making non-utilitarian baskets is not so properly appreciated after these 30 years! !” Her journey has included a collaboration with other basketmakers in Japan who have prepared an exhibition and catalog each year for 30 years. Information about that group and its anniversary will form Part 2 of this series of posts and will appear in an upcoming arttextstyle. 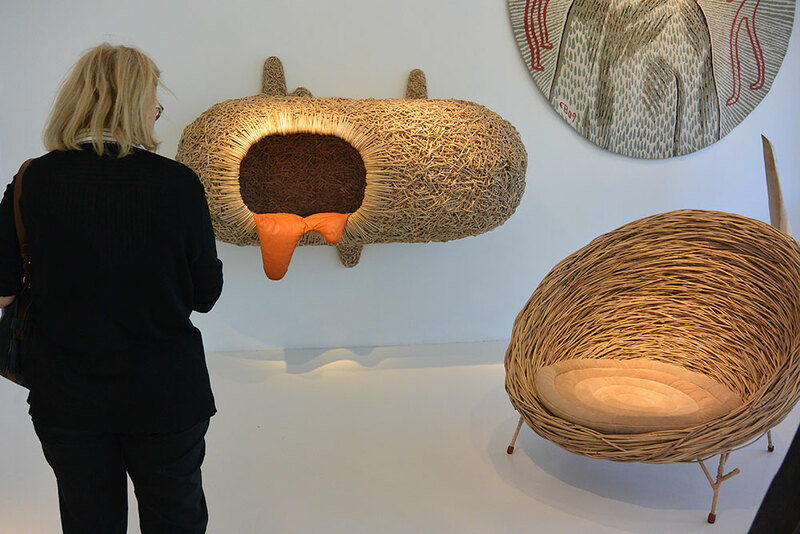 “In the 40 years I have been working with baskets, my concerns have extended beyond basket topics toward sculptural ones. Not only I have used rather common basket materials including tree barks, vines, splints of bamboo or woods, but also I have chosen extended concepts of vessel forms with negative spaces and linear constructions. 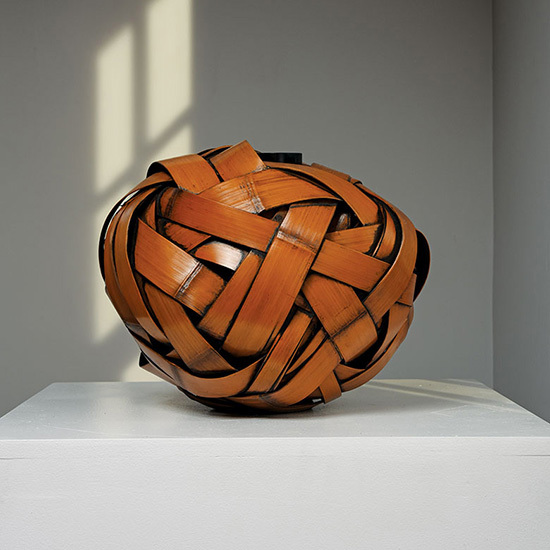 Both of my aesthetic and technical ideas such as revaluing negative space and examining the natural property of materials are illustrated in my explorations into the nature and history of basketmaking. It brings me a deeper understanding of physical rules of interplay among materials’ property, constructing method and a form, while it brings me a tactility or real touch of abstract ideas of numbers/counting, time, order, and etc. With coordination of hands, spirits and sense, physical experiences and conceptual ones come together in baskets. Over the years, basketmaking has continued to inspire my inquiry into how and why human beings are motivated to make objects as well as how object-making forms and develops makers’ way of looking at things in general. As I explored baskets, I came better understand the interaction of human beings and our natural environment. 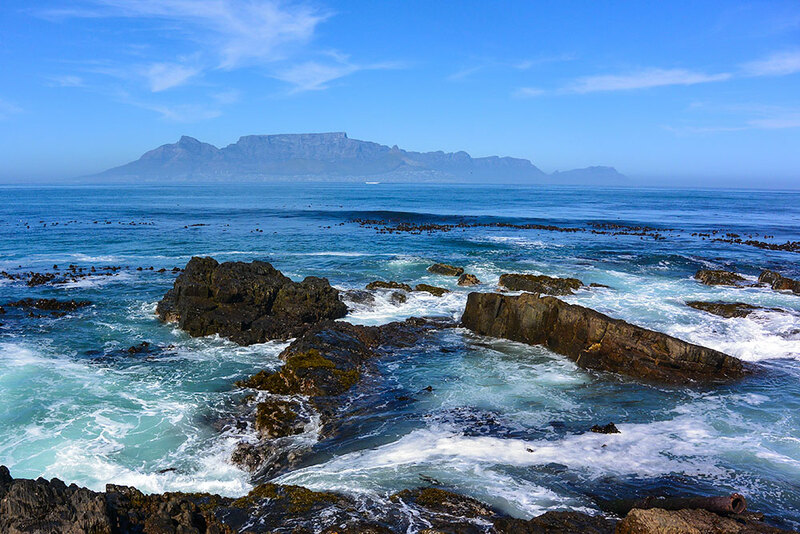 My interest is not confined to representing personal inner imagery, but is widened to research the function of human hands and intellect through our interaction with nature. On the wall: Structural Discussion IV & V, plaited and woven cedar, 1997-98 from left to right: Structural Discussion VI, plaited cedar and walnut, 2016; Multiple Axis II, looped chamaecyparis (cyprus) and cedar, 2013; Structural Discussion I, plaited cedar, walnut, ginkgo, 1987; From 2 to 3 Dimensions V, plaited and folded walnut. In 1994, when I was invited to show at browngrotta arts for the first time, basket #312 was among the first sales. It was entitled Structural Discussion and made in 1987, same year browngrotta had opened. Around that time, I concluded my classification of baskets into six primary types: looped, knotted, plaited, coiled, warp/weft woven and twined. Since 1987, visions of structural concepts have continued to return to me and have resulted in varying expressions. 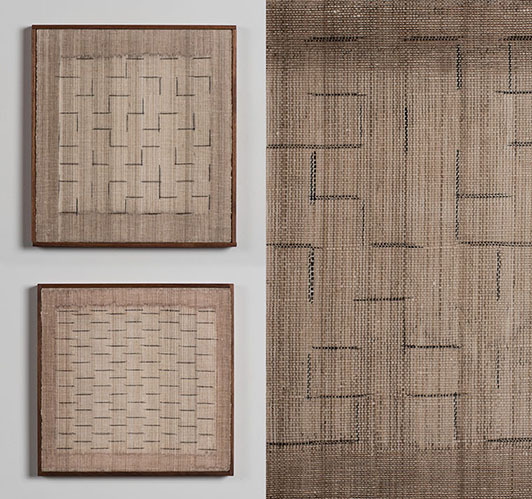 A set of two square baskets, #434 and #435, Structural Discussion IV and V made in 1997 and 1998, shows the comparison of plaited structure and warp/weft structure. You see in IV oblong negative spaces put in parallel to the edges, while in V they appear sideways at a 45-degree angle to the edges. IV shows the nature of warp/weft structure; V that of plaited structure. I find it interesting, that as you look at the edges of negative spaces, you see the structural elements behave in the same way in both. 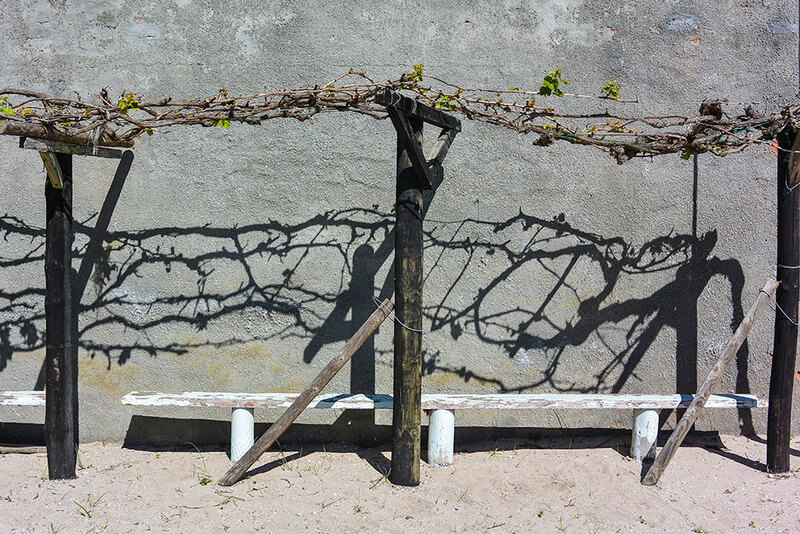 How things look depends on where or what you look at: either as a part or as a whole? Different names might be given, or might not. A Line Can Go Anywhere, currently on display at the James Cohan Gallery in New York, studies the use of fiber as the main material used by seven Bay Area artists. 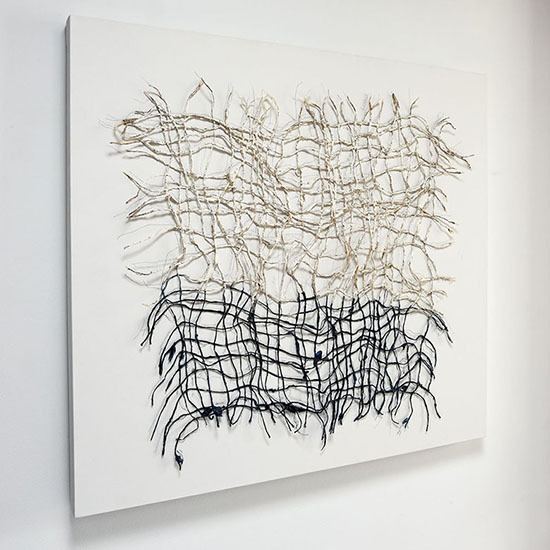 The show examines artists ability to use linear pliable elements such as yarn, thread, monofilament, and rope. The show features works from Trude Guermonprez and browngrotta arts’ artist Ed Rossbach, two influential artists whose works served as primers for the making of art in Northern California. 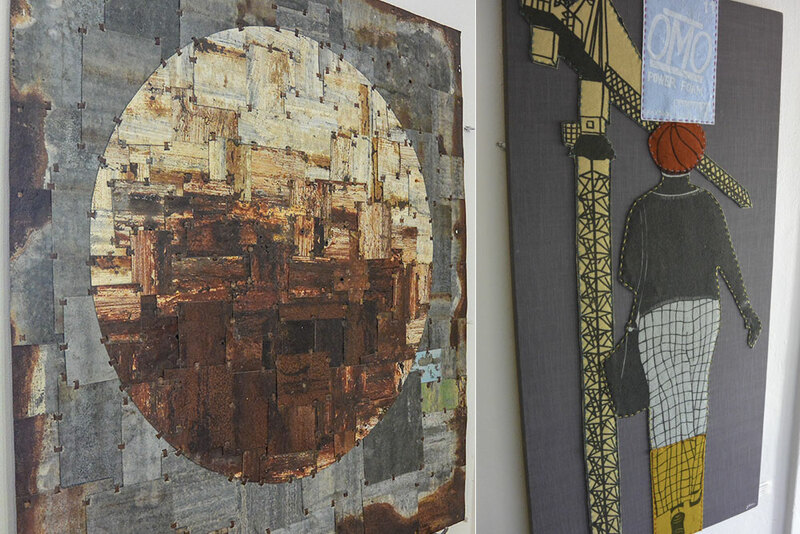 The pair “contributed to the categorical transformation of art and craft,” notes the Gallery. In addition to Rossbach and Guermonprez, A Line Can Go Anywhere will feature work by Josh Faught, Terri Friedman, Alexandra Jacopetti Hart, Ruth Laskey, and browngrotta arts’ artist Kay Sekimachi. With a sincere devotion to textile traditions and worldwide culture, Ed Rossbach’s work referenced everything from ancient textile fragments to pop-culture icons such as Mickey Mouse. Rossbach experimented with atypical materials to create an anti-form intimate body of work. Despite being a prolific maker, write and professor at the University of California between 1950 and 1979, Rossbach, by his own choice, rarely exhibited or sold his work. 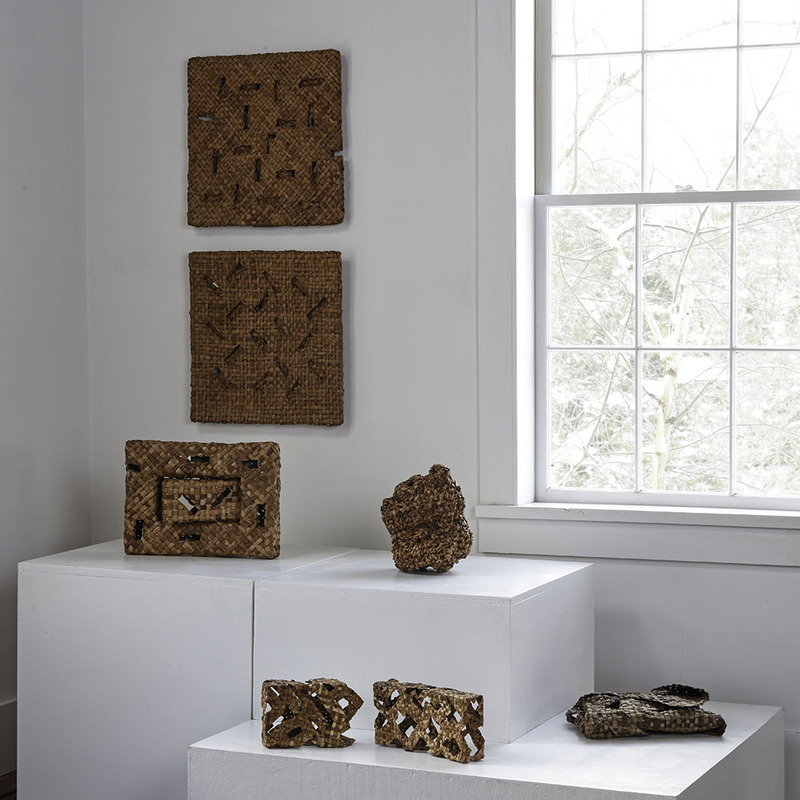 Shortly before his death in 2002 he provided a large number of his remaining works of fiber, paintings, and drawings to Tom Grotta to photograph and exhibit. Most of Rossbach’s remaining works continue to be available through browngrotta arts. 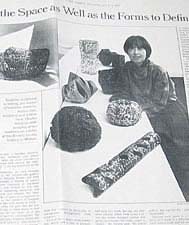 Kay Sekimachi began working in fiber in 1960s, just as the international fiber movement began. 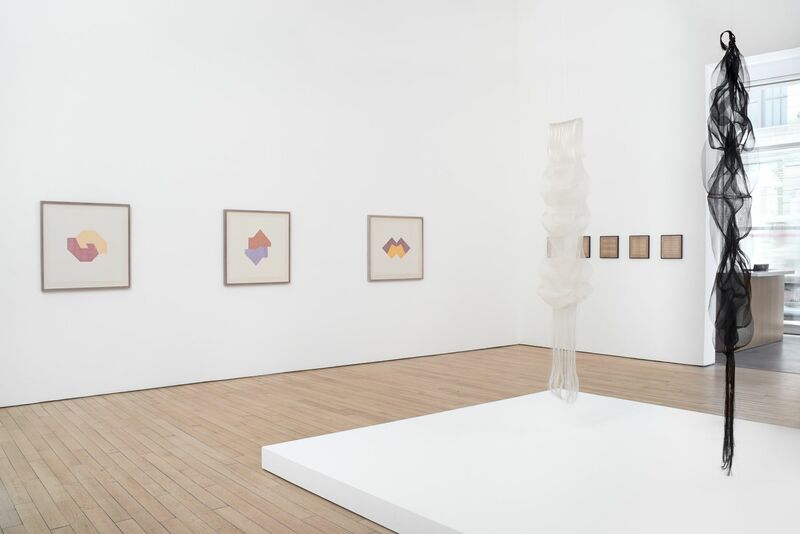 For a number of years, according to the Gallery, Sekimachi’s work was “charged by Guermonprez’s pedagogical emphasis on both free experimentation and the rational logic of weaving.” Sekimachi’s early double weavings showcased her ability to harmonize the opposite relationships of density and translucency, complexity and simplicity, technique and free expression. 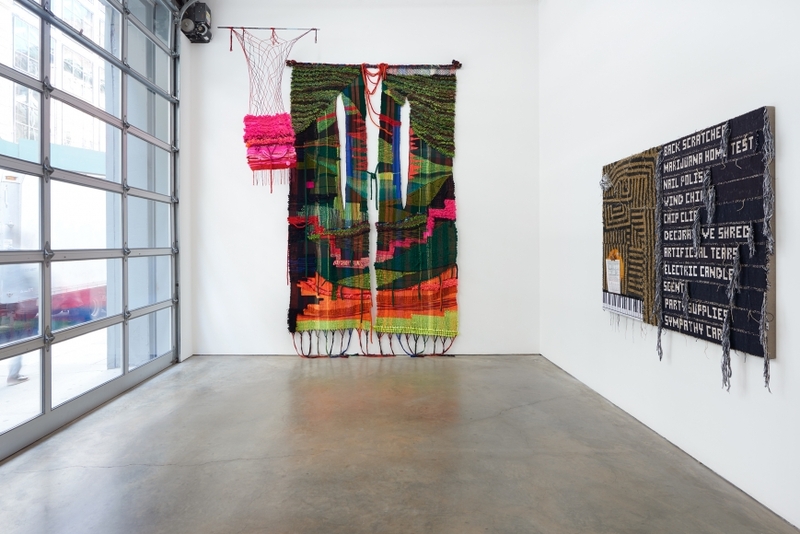 A Line Can Go Anywhere was curated by Jenelle Porter, an independent curator in Los Angeles. From 2011 to 2015 she was the Mannion Family Senior Curator at the Insitute of Contemporary Art/Boston where she organized the acclaimed Fiber Sculpture 1960-present. A Line Can Go Anywhere is on show at the James Cohan Gallery in New York until October 14th. For more information about the show click HERE. We started off August with Norma Minkowtiz’s Twister, a figure shaped sculpture made from fiber, paint, and resin. In works such as Twister Minkowitz explores her thoughts on the different paths people take in life. “Some of my themes explore making concessions, personal choices, different lifestyles, ways of survival and transitions in nature as well as human nature. I am engaged in creating works that weave the personal and universal together,” explains Minkowitz. Fossil, a bamboo sculpture by artist Jiro Yonezwa is a true masterpiece. Yonezawa, who studied in Beppu and apprenticed under Masakazu Ono, has been a bamboo basket maker and artists for over 35 years. 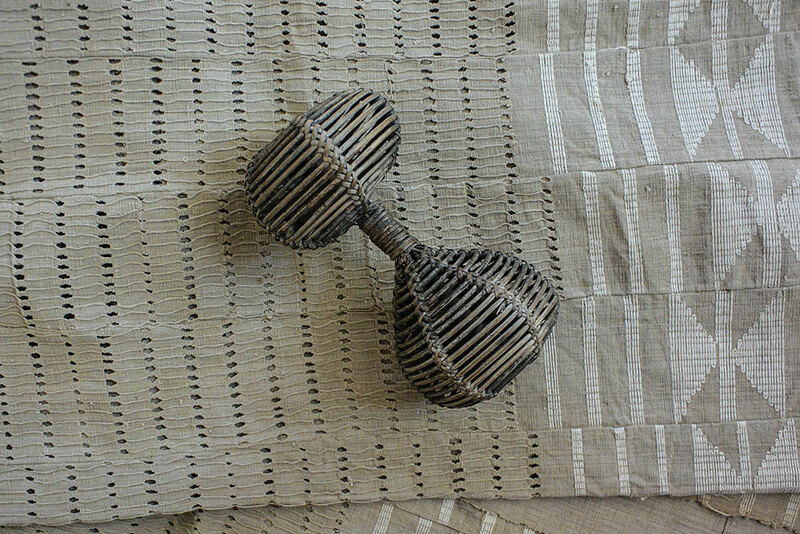 For Yonezwa, it is the regenerative nature of bamboo which attracts him to the art form. While living in the United States from 1989 to 2007 his artwork became larger, bolder, and more sculptural. Yonezawa finds the process of preparing bamboo strips to weave, and the weaving the strips to be inherently meditative. 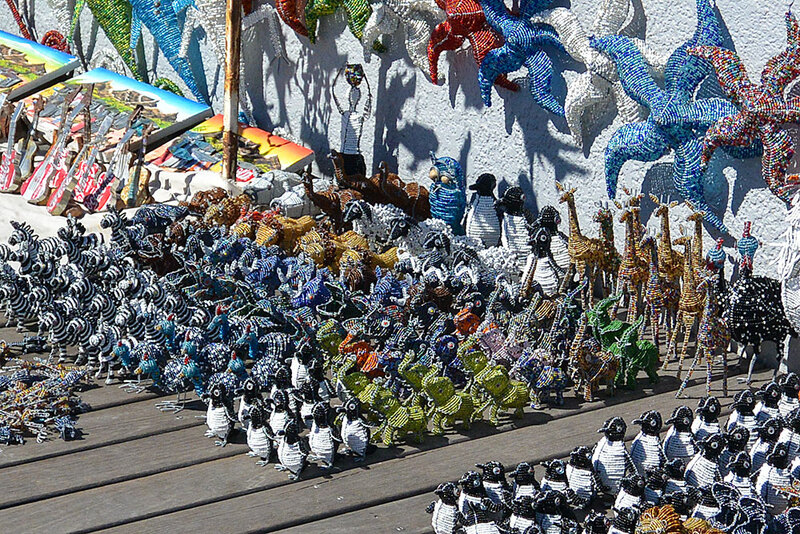 While going through this process “the cacophony of life dissipates; the sculpture emerges vigorous and vibrant. Form, contrast, balance, and the interplay of space, color and texture” all come together. 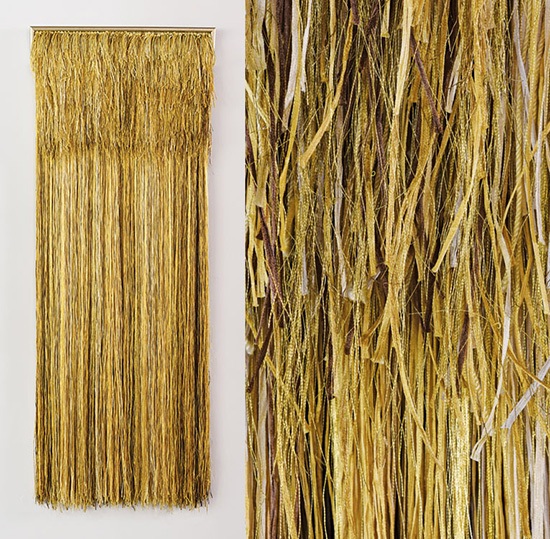 Made with thousands of strands of 18-carat gold threads and Japanese silk thread, Grethe Wittrock’s Gold Reserves has a tactile sculptural presence. Like Wittrock’s Nordic Currents series, Gold Reserves also celebrates Danish Design and craftwork traditions. Unknown to many, the Danish national gold reserves were shipped to New York right before the start WWII to be stored in vaults at the Federal Reserve Bank to be kept safe from the Nazis. “Although she attempts to retain a sense of the material in its raw state, she pushes it sculptural possibilities,” explains Milena Hoegsberg. Wittrock aims “to ‘respect’ the raw materials ‘energy’ by distilling it ‘to reveal its essence’.” Wittrock tediously chose the color combinations for each group of threads that were to be knotted, taking into consideration where the groups would lay against the brown threads and the texture they would create.